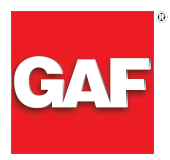 The GAF Timberline HD offers a wood shake replacement alternative that is stylish and well priced. 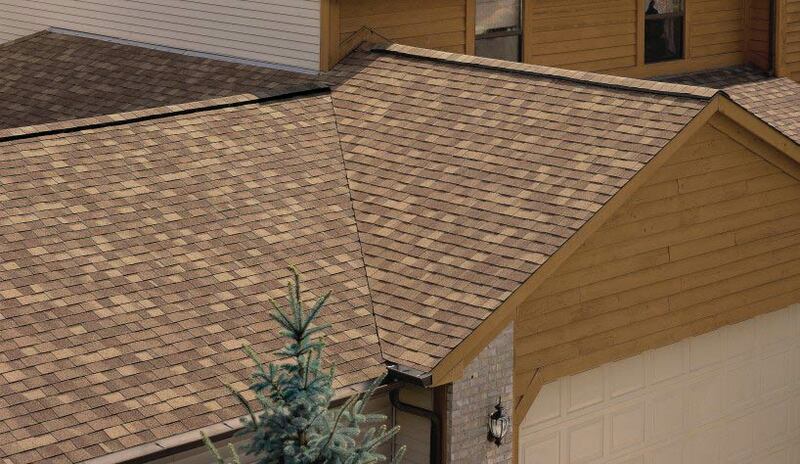 This roofing shingle comes in an array of colors with the white shingles offering an Energy Star rating. 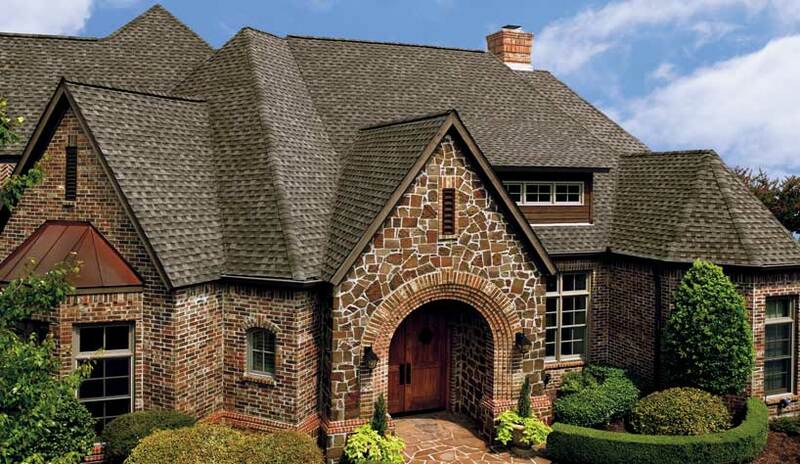 This roofing shingle is a good choice for a home that requires affordable quality. 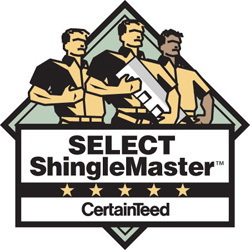 The right roofing product requires the right roofer. Knight Roofing Services Inc are roofers serving the Pleasanton CA community. 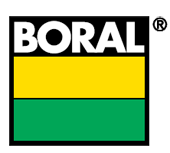 We offer expert installations of a wide variety of roofing products. Knight Roofing Services have become premiere roofers in Pleasanton CA and adjacent communities. 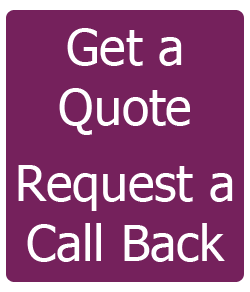 We are roofing contractors that specializes in residential roof replacements (reroofs). There is a vast difference in working on a customer’s occupied home and a vacant office building. We treat all of our projects with the utmost care. Read the reviews here. If you need a residential roofing contractor you’ve found your best value.